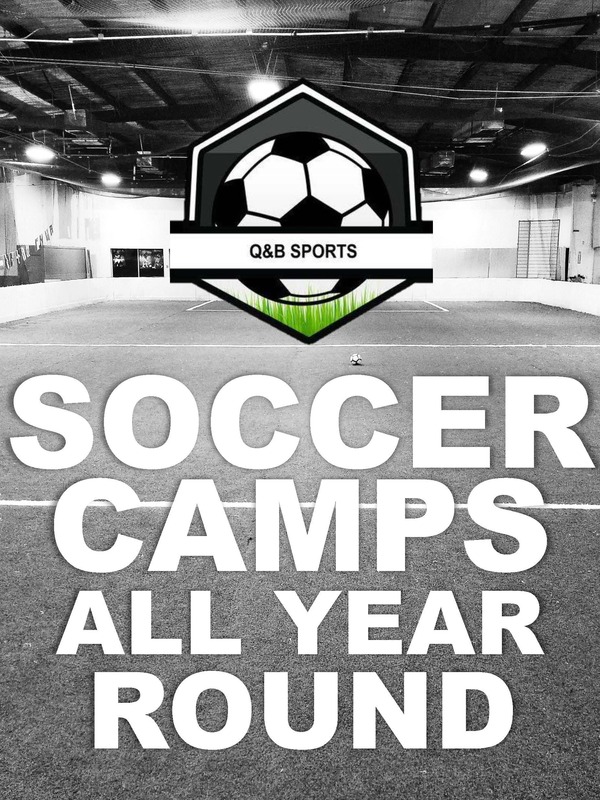 I hereby give my approval for my child’s participation in any and all activities prepared by Q&B SPORTS LLC during the selected camp. In exchange for the acceptance of said child’s candidacy by Q&B SPORTS LLC ., I assume all risk and hazards incidental to the conduct of the activities, and release, absolve and hold harmless Q&B SPORTS LLC . and all its respective officers, agents, and representatives from any and all liability for injuries to said child arising out of traveling to, participating in, or returning from selected camp sessions. In case of injury to said child, I hereby waive all claims against Q&B SPORTS LLC . including all coaches and affiliates, all participants, sponsoring agencies, advertisers, and, if applicable, owners and lessors of premises used to conduct the event. There is a risk of being injured that is inherent in all sports activities, including basketball. Some of these injuries include, but are not limited to, the risk of fractures, paralysis, or death. Permission is also granted to the Q&B SPORTS LLC . and its affiliates including Directors, Coaches, and Team Parents to provide the needed emergency treatment prior to the child’s admission to the medical facility.